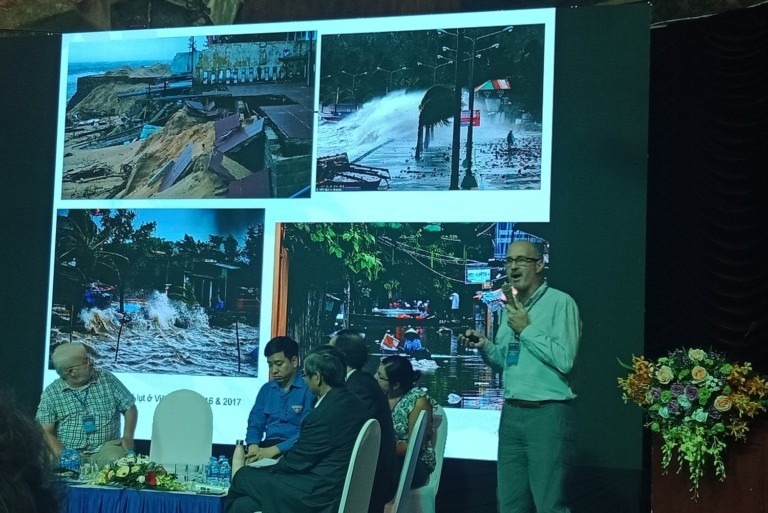 The conference served as a platform to share international and local best practices in strengthening climate resilience in urban planning, urban development, flood management and coastal erosion management. Policy makers from Ministry of Construction, Ministry of Natural Resources and Environment and Ministry of Agriculture and Rural Development presented government policies and plans towards addressing climate change impacts in delta, coastal and urban settings. Key experts also shared their experience with different tools and solutions to improve understanding of risks and impacts posed by climate change and to support the integration of resilience in urban and local planning. 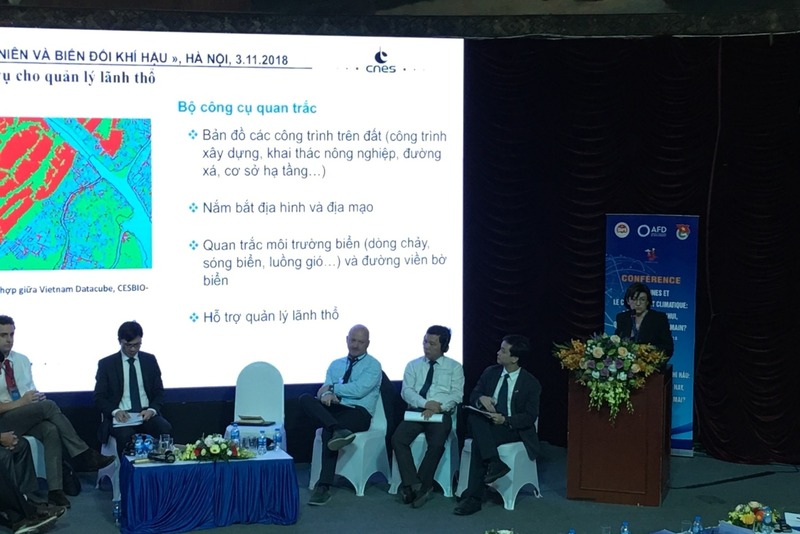 ICEM Senior Environmental Management Specialist, Peter Hanington presented ICEM’s project experience in flood risk and coastal erosion management in Vietnam. The presentation covered the project Development of Coastal Multi-Hazard Mapping, Vulnerability & Risk Assessments and Investment Framework for Coastal Interventions Coastal Communities in Vietnam, and delivered the key messages that risk assessment, hazard mapping and green infrastructure together form an important set of tools for flood risk and coastal erosion management in Vietnam. Integrating these tools into the planning, design and management of all infrastructures, local areas and towns will contribute to the effective application of the resilience concept. 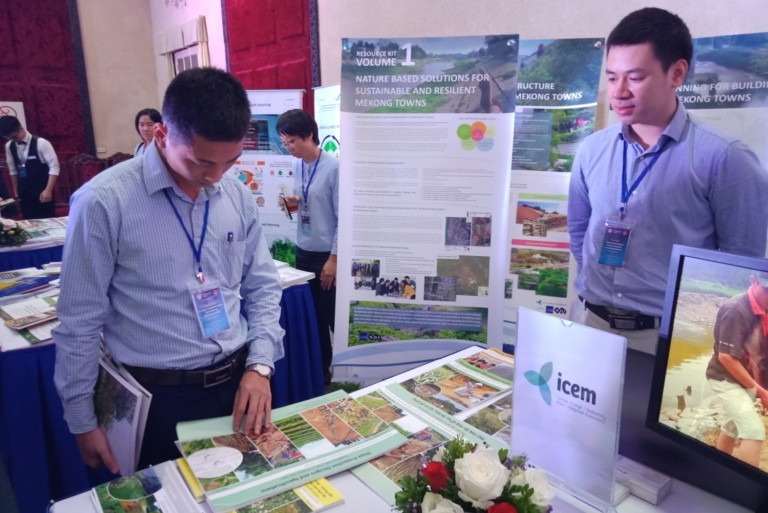 At the exhibition space, ICEM presented information on two projects, Promoting Climate Resilient Rural Infrastructure in Northern Vietnam and Climate Resilience in Cities. 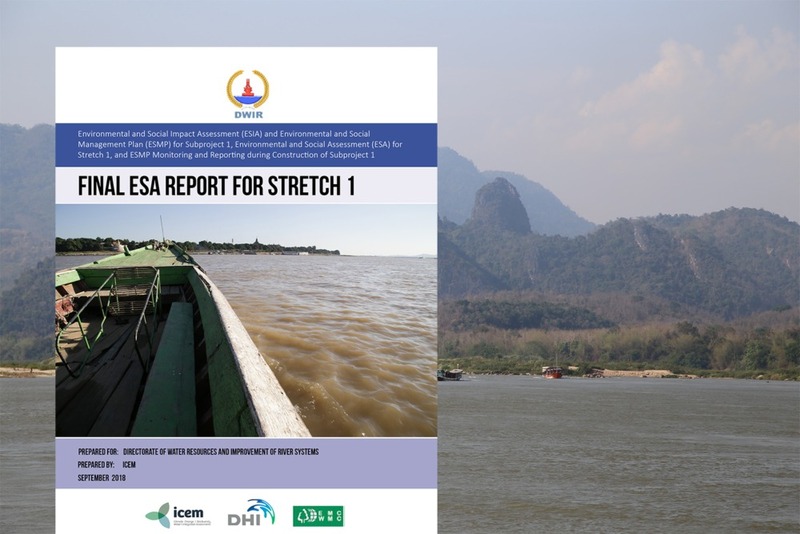 The first project demonstrated and promoted the application of effective green infrastructure measures in road and riverbank slope protection, and initiated the development of a relevant policy framework, while the latter developed the tools and processes necessary to adapt to climate change in Mekong towns. ICEM also had a number of publications on display at the exhibition, including technical reports and knowledge products published as part of the Promoting Climate Resilient Rural Infrastructure in Northern Vietnam, as well as the Resource Kit for Building Resilience and Sustainability in Mekong Towns, a seven volume kit for Mekong towns to develop strategies to adapt and thrive under the impacts of climate change. The conference emphasized that building resilience to climate change and to natural disasters is an essential foundation for sustainability in development, and young people are at centre of that process. 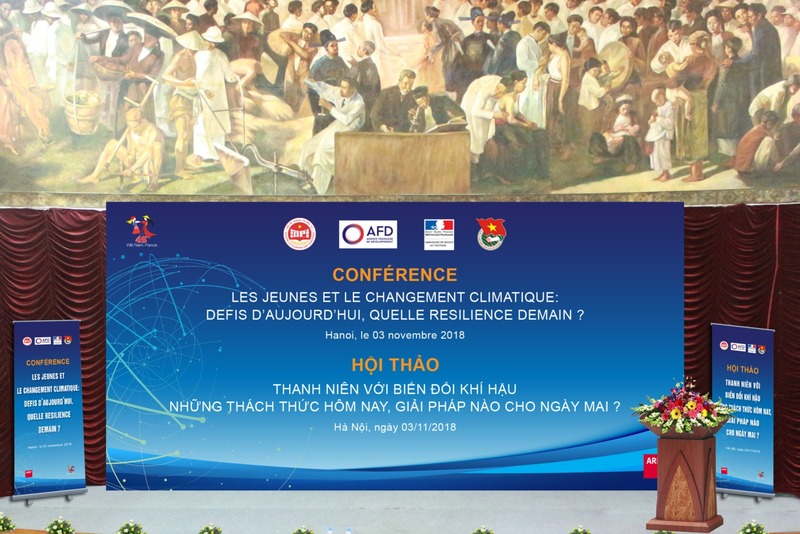 It brought together over 200 participants, including high level policy makers, researchers, experts, private and non-government organisations from both Vietnam and France, and more than 50 students as representatives of Vietnamese young generation. — Mr. Gérald Darmanin, Minister of Public Action and Accounts of France.